Early November is one of the best times to be in London. The history of Guy Fawkes transforms the boroughs into a giant evening-to-night carnival like no other. 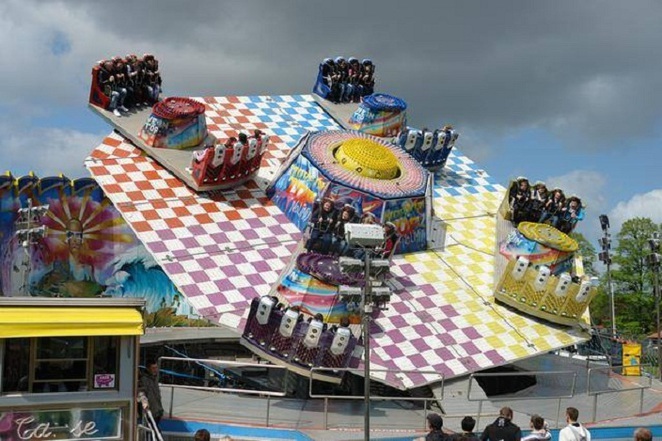 The grounds are abuzz with the florescence of funfairs, rides, games, food, drinks and entertainment while the thunder and flash of hundreds of fireworks light up the dark skies above London. The origin of the festivities are related to the historic figure Guy Fawkes and his failed Gunpowder Plot of 1605. He and 12 conspirators planned to blow up the Houses of Parliament and King James I but were caught instead, and his failed attempt have been marked with bonfires on 5 November across the country ever since. Today, the traditional bonfires are accompanied by spectacular fireworks displays as many towns celebrate 'Guy Fawkes Night' or 'Bonfire Night'. Here in London, its more like 'Bonfire Week' as borough after borough celebrate the occasion from 1 November to 8 November. Whether you're just planning to join an event or a bonfire hop through the week, here are some of the top places to celebrate Bonfire Night with amazing fireworks displays and entertainment for the whole family around London. The iconic and historic North London entertainment venue in Alexandra Park will host a spectacular fireworks display on 1 November. The event includes rides, street food, craft beer, mulled wine and a family zone with face painting, entertainment and a fun fair for the kids. Grab the family and enjoy an evening of pyrotechnic display against sweeping views across London that is second to none. Hurry as tickets are selling fast. The quiet village atmosphere of Blackheath will be electrified on 1 November. 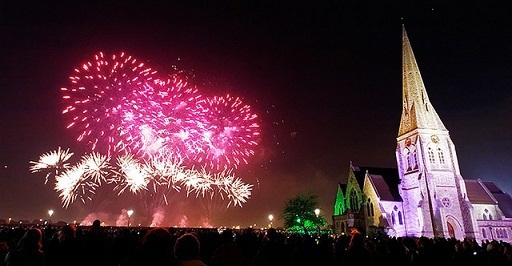 Hosted by Lewisham Council, the Blackheath Fireworks is one of the largest FREE community displays in London, attracting some 100,000 visitors every year. Located at Blackheath Common, a World Heritage site, the funfair will open from 4pm with food and a fully licensed bar available at 5pm. The fireworks display will commence at 8pm. Please support and donate to keep this event in Southeast London FREE for years to come. Join sponsors Falcons School and Chiswick Honda and the host Richmond Athletic Association for their annual bonfire night event at the Richmond Athletic Ground. 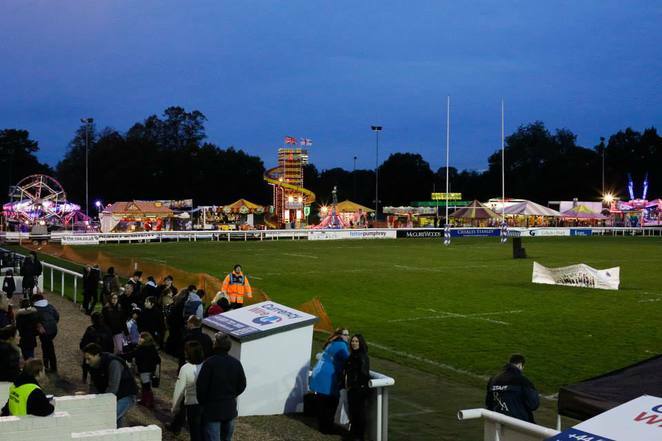 The biggest in the borough with 6000 people in attendance each year, the sell-out event will feature a funfair, mulled wine, hot food and an after-party in the Members Bar. The highlight will be the enormous bonfire and spectacular fireworks display choreographed to the music of King of Pop legend Michael Jackson by multi-award winning Phoenix Fireworks. If you want better views then consider the Grandstand Ticket which includes access to covered seating with the guaranteed best view of fireworks and entertainment. The Gold Area offers premium standing beneath the Grandstand with direct view of fireworks and entertainment. Gates open at 4.30pm and entertainment starts by 5.30pm. The fireworks takes place at 7pm and stay for the after-party from 8pm. 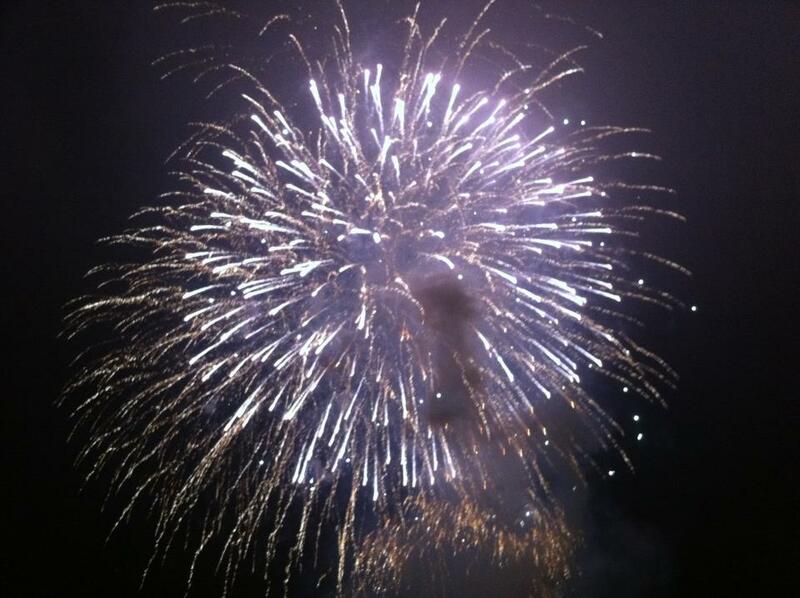 Southwark Council welcomes everyone to enjoy their annual FREE Fireworks Night at Southwark Park. 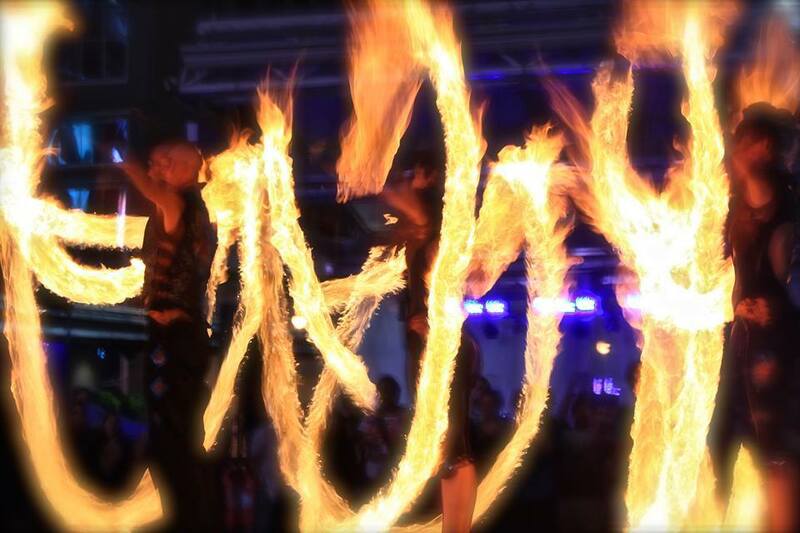 The gates open at 5.30pm with fire and light performances, a family funfair and a wide range of food and drinks stalls. The fireworks display will begin around 7pm. One of of the largest parks in Merton and home to one of the the biggest lakes in South London will also play host to the annual Wimbledon Park Fireworks. Organised by the Merton Council, the event will feature a funfair, refreshments and stalls open from 5.15pm till 10pm. The highlights are the 2 fireworks displays. Children can enjoy the bonfire at 6.30pm and the 'Ice and Magic' themed display at 6.45pm. Another bonfire will be lit at 8.15pm followed by the 'Salute to Services' themed display at 8.30pm for adults. Instead of the usual fireworks display, Lambeth Council has decided to put on a full-scale event this year at Brockwell Park. 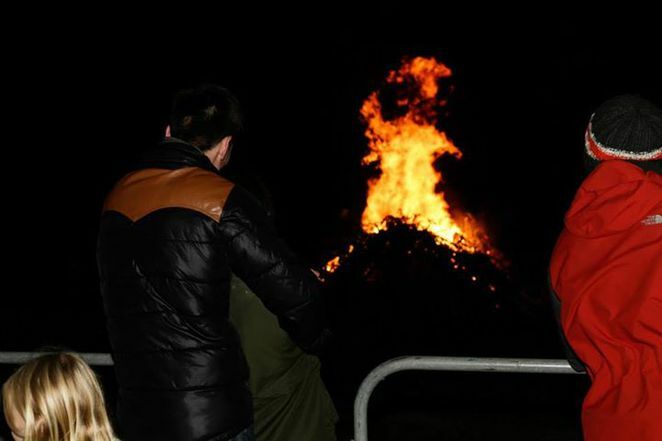 The 2014 theme is 'LIGHT' and visitors can enjoy a bonfire for the first time, bars, food and craft stalls, street style performers and themed areas for children to enjoy from 5pm to 10pm. Highlights include performances by the Lords of Lightning, a human Catherine wheel, a giant mechanical menagerie from Emergency Exit Arts, a 7m-high lighthouse bonfire and 20-minute fireworks display produced by Titanium, the folks behind the London NYE and the Olympic Opening Ceremony. 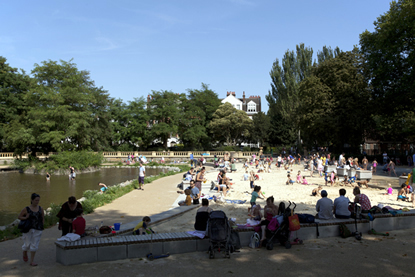 There are early bird discount tickets for Lambeth residents and entry is FREE for every child aged 16 years and below. Children under 14 years must be accompanied by an adult. Kingston Round Table and Kingston Rotary Club will again come together and host their annual fundraising fireworks event at Kingsmeadow Athletics Stadium. This year's Kingston upon Thames Guy Fawkes Night Firework display is expected to enjoy a large turnout and raise funds for local charities like Kingston Young Carers, Emily Ash Trust, SOS and Bedelsford School from the tickets. Gates open at 6.30pm with funfair rides for children and music entertainment provided by Radio Jackie. The fireworks display starts at 8pm. Tickets can be purchased online and at Kingston Visitor Information Kiosk, Kingfisher Leisure Centre, The Malden Centre, Kingsmeadow Fitness & Athletics Centre and Tolworth Leisure Centre. Celebrate Bonfire Night with Hammersmith & Fulham Council's out of this world fireworks display this year. This west London borough is presenting a 'Blast from Outer Space' themed fireworks show at Bishops Park. Visitors can enjoy rockets and explosions choreographed to space themed music. 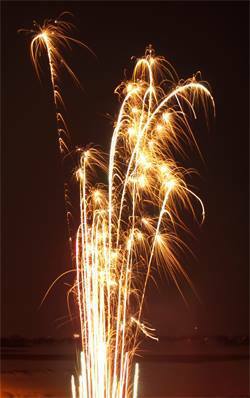 There will be a children's fireworks display at 7.15pm and one for adults around 8pm. A funfair and food stalls are available from 6pm to offer everyone a great night out. The Harrow fireworks display and family fun event returns to Byron Recreation Ground with even more activities and entertainment this year for visitors of all cultures and ages. There will be craft shops, face painting, games, cake decorating and a fun fair with more than 15 rides. DJs will play golden oldies, chat music, club anthems and party tunes. The highlight is are the fireworks display with musical accompaniment. Gate open at 3pm and the fireworks take place around 6pm for the kids and the main display is at 7.30pm. 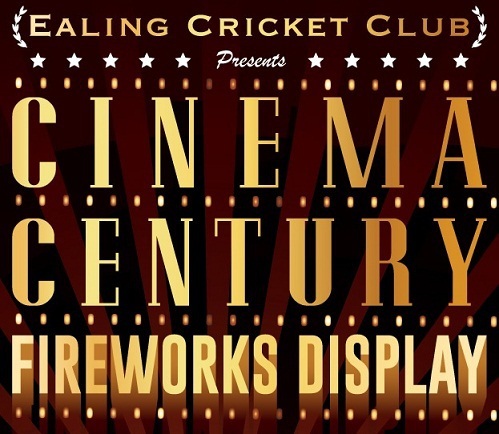 Ealing Cricket Club is offering a fun evening for the entire family with barbeques, mulled wine, candy floss, glow novelties, fun rides, a bonfire and plenty of pyrotechnics. This year's 'Century Cinema' theme involves fireworks setting off to classic film theme tunes such as Mission Impossible, Star Wars and Rocky. Gates open at 6pm and fireworks display will take place at 7.30pm. 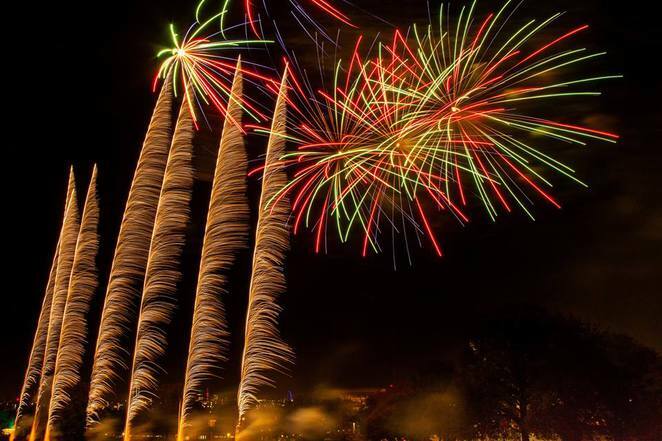 Wandsworth Council's annual Battersea Park Fireworks Display will take place on 8 November at Battersea Park. From 6pm, visitors can enjoy food stalls, a bar, performances by contemporary circus company FlameOz and lighting of the bonfire. The amazing fireworks display choreographed to music by Jubilee Fireworks will take place at 8pm.